upper intermediate written and verbal English. you’re bold and enthusiastic: you can do 6-10 touches with the same contact w/o single response! You can do every next touch with a different customised template. you are organized, responsible and goal-oriented person. you love writing documentation and putting your daily routine into system and share it with others! you’re an idea box for new sales/lead generation channels. working as lead generator/sales in some other industry/niche. experience using some CRM or sales tracking application. 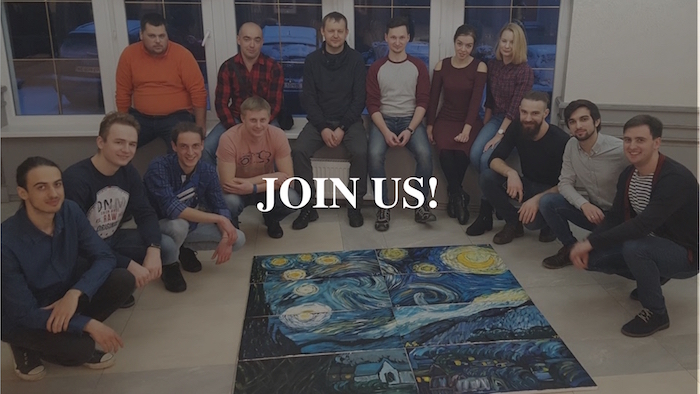 full-time office position (9am-6pm) in our Lviv office.